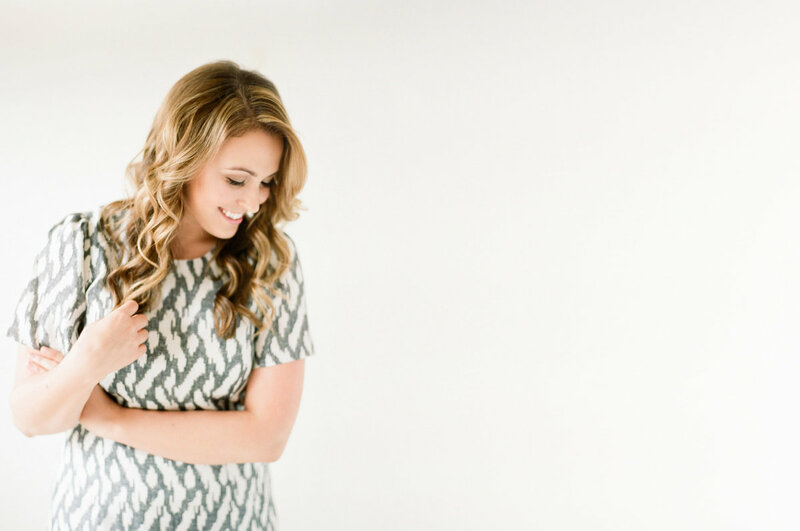 I’m Natalie—an educator, entrepreneur, and community builder. I lead the Rising Tide Society mobilize tens of thousands of creatives every month in the spirit of community over competition. Left brain meets right, and east coast meets west, I run on equal parts coffee and entrepreneurship. A person who geeks out over the intersection between entrepreneurship, business strategy, and neuroscience; See: Natalie Franke *note: Natalie may or may not have made this word up. The belief that humans can improve the world. 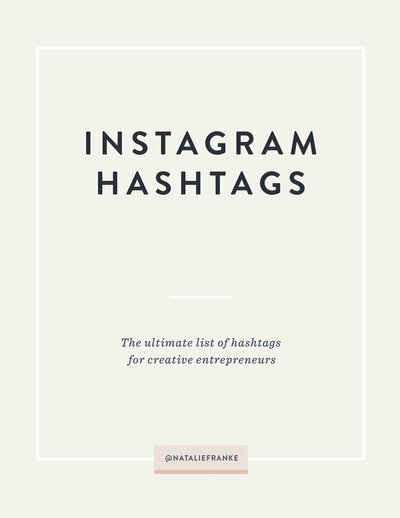 Download the ultimate list of hashtags for creative entrepreneurs with over 100 hashtags to help you market your business better on the Instagram. Curated just for you. I’m an educator, writer, community builder, and a huge nerd at heart. No really, I study neuroscience in my free time. I made a list of the best Instagram hashtags that creative entrepreneurs should be using in business. Download it as my gift to you! I'm excited to share this resource with you!